(physical / magical attack power 5%, HP 5% increase) Effective festival hot buff will be awarded. Festive hot buffs are duplicated when logging in everyday, overlapping at most 11 times (physical / magic attack power, HP increase) effect is up to 15%. Login and get title ! During the event period, you can move to the coexisting festival space from the UI at the top of the screen. 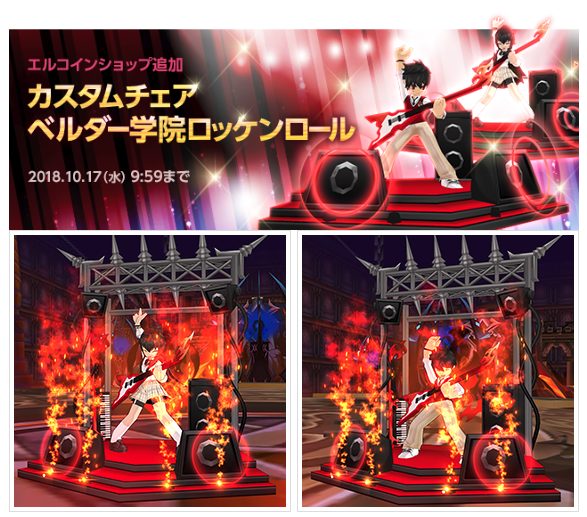 In the co-festival space, if you use a custom chair “Velder Rock and Roll” currently on sale at the El Coin Shop or a custom chair “Velder School Band Department (1 day)” available at the event for more than 10 seconds, HP, MP, The conversion effect will be activated. However, hyperactive skills are excluded. During each event period, the fire size of the coexisting festival space will increase. Also, if you use a custom chair “Velder Rock and Roll” or a custom chair “Velder School Band Department (1 day)” available at the event for more than 10 seconds, the durability recovery effect will be additionally activated. Added a clearing fee “Proof of Flame ” to the raid dungeon in the Bani Meal region “The Tower of the Tower / The Darkness without Returning / the Cradle of the Red Flame” . 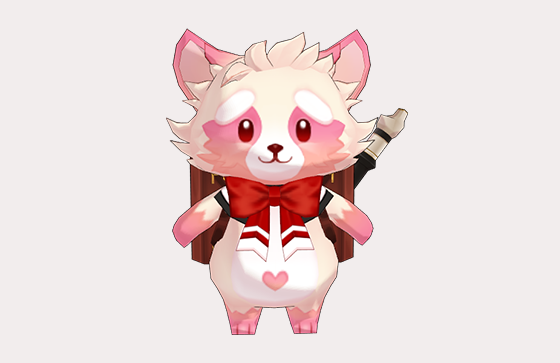 “Proof of Flame” can be earned by clearing the raid dungeon by organizing a character and a search party party not clearing the raid dungeon. Even if the person himself has already cleared and he / she can not receive the raid dungeon reward, by repeating the above conditions, “proof of fire” can be obtained repeatedly. In addition, “Flame Proof” has some differences by stage that you can earn, you can earn in proportion to the number of members who clear the raid dungeon for the first time. ※ The rate of raid progress of each member can be confirmed at the boundary of red flames. ※ “Proof of Flame” is an Area Nod Alchemy Generator, you can exchange with each raid dungeon cube or trash tickets of red flames etc. * Even if it clears using the traces of red flames tickets, if you meet the conditions You can earn “proof of fire”. – Improvement has been made so that part guide effect targeting the character of the raid dungeon is clearly visible. – Improved to receive debuff at a lower level than existing by increasing the update interval of ‘attack power decrease debuff’ in 1 phase . – Corrected the phenomenon that the spine column pattern used by 3 phase boss looks different by client. – Fixed the phenomenon that thorns were summoned at once with time strike . – The amount of HP that crimson demons recover every time a character dies has decreased. – Corrected the phenomenon that the spine column pattern used by 1 and 2 phase bosses looks different by client. – Fixed the phenomenon that fire pillar pattern used by 2 phase boss seems different by client. – The effect of shaking the screen caused by a specific attack used by a 3-phase boss has been eliminated. We changed the conditions of dealings with other characters as follows. – The “twisted space-time sky key” was modified to be used only for the raid boss “Dorakaki” admission feasible time. 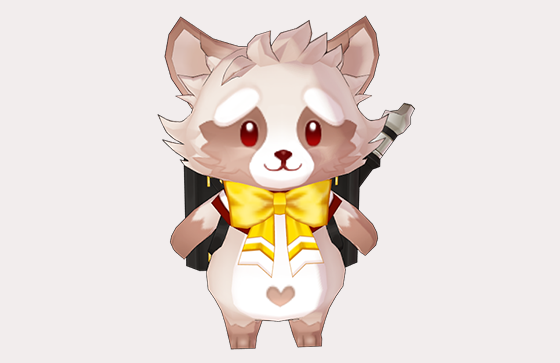 – Changed the change skill icon of the compensation column that can be earned from the dungeon in the Bani meal area to that of ”secret text”. – Fixed a problem that Hellbaon did not display the time to annihilate the enemy at Sorace’s fortress stage. – Change traces of red flames The number of tickets was changed to non-quantitative and re-paid with postal mail. – [Cobo] choice you like Cube! – [Cobo] Selection potion as you like!